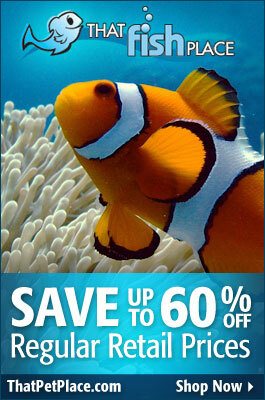 Live plants are to the freshwater aquarist what live corals are to the saltwater reef aquarist. They add a natural look to the tank, can benefit the water quality and other livestock and can be a challenge to maintain and “aqua-scape” into just the right look for the aquarium. Just as corals need to be placed in the right area of the aquarium and secured correctly so they can remain healthy and thriving, so also do plants need to be planted correctly and appropriately. Knowing how to best plant different types of live plants that you may have will help them thrive. Keep in mind however that these are general guidelines. Some plants prefer larger or smaller substrates or may have special considerations for their species. Hello, Craig here again! With 15 years on the retail side of this hobby, I have been asked a lot of questions, many of which have been centered on the well-being and growth of live plants for the freshwater aquarium. In my next couple of entries, I thought I would explore some frequently asked questions about aquarium plants. Here we go! Why is my sword plant losing leaves when I just bought it? 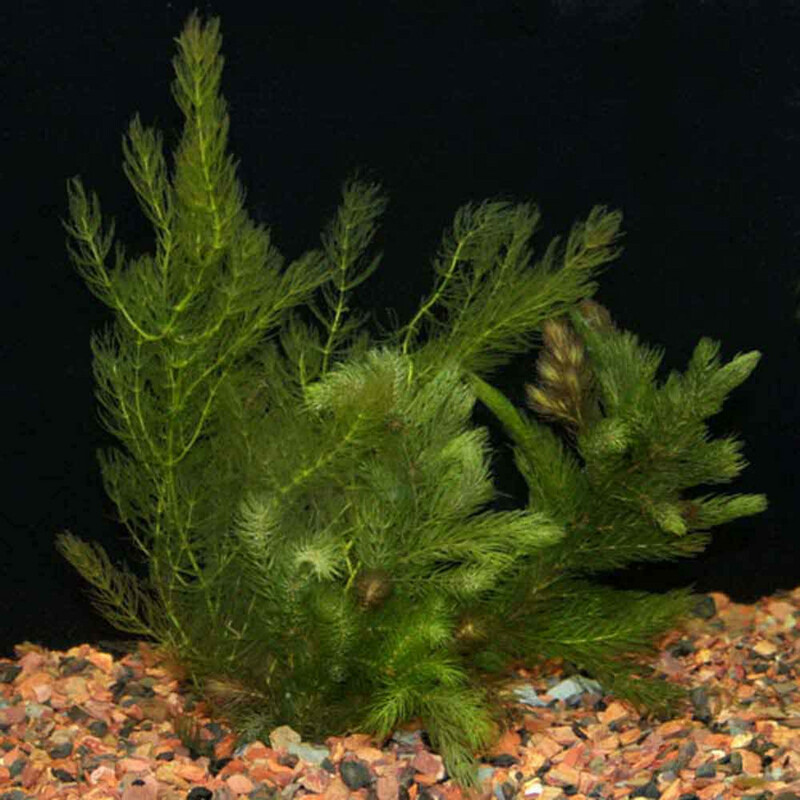 As a general rule, most aquarium plants are not actually true aquatic plants. Most of them are found along the banks of rivers, streams, or lakes. This is the case with Echinodorus sword plants. In their natural environment wild Echinodorus are very rarely fully submerged and some individuals may never be fully submerged. Rainy seasons are part of what allows hobbyists to keep these beautiful plants in a fully aquatic environment! When swords are cultivated at an aquatic nursery, they are typically grown in a bog like setting, or even grown hydroponically in a greenhouse. The growth rate of an emerge-grown sword is more rapid and transportation and shipping of that plant tends to be safer than if the plant was grown completely submerged. Knowing that the plant has been grown emerged helps to explain why some of the leaves die off when you get the plants to your home aquarium. It helps to explain why, even though you have a nutrient rich substrate and bright light, your swords still seem like they are dying. When that plant is fully submerged in water, the growth form changes somewhat. Those long, rigid stems and smaller leaves that you see will begin to decay shortly after the plant is placed fully underwater. Once you see that emerge-grown leaf start to turn brown, simply clip it off near the base of the stem and the plant will pop a new leaf out to replace it. This new leaf will grow from the center of the sword’s rosette and will often have a slightly different shape and/or color. The new growth may start slow, but adding the proper nutrients will ensure that the sword maintains growth. Fortunately, most plants make the transition to fully submerged form rather quickly and easily! So, next time you see a big beautiful Sword that you can’t resist , just show a little patience and give it a little pruning. You will be amazed how resilient swords can be!